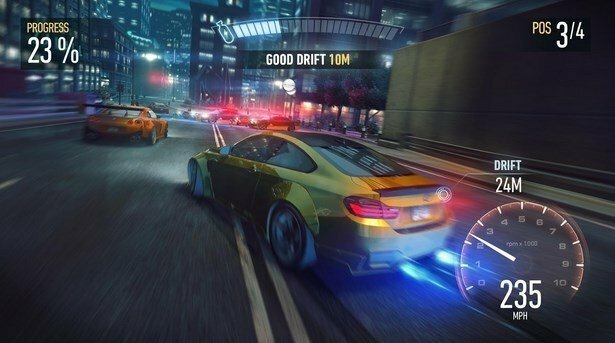 EA Games has presented its first edition of the famous Need for Speed sage developed exclusively for mobile devices. We're talking about Need for Speed No Limits in which you'll be able to take part in frenetic illegal races with the best cars. 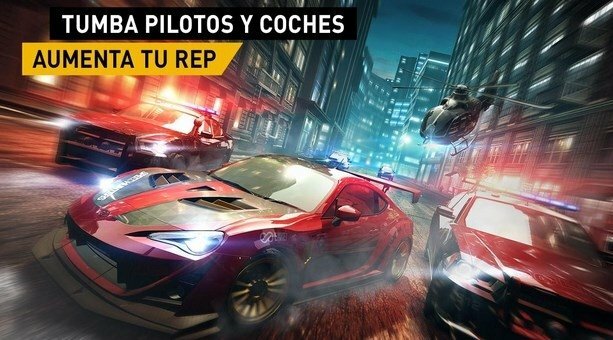 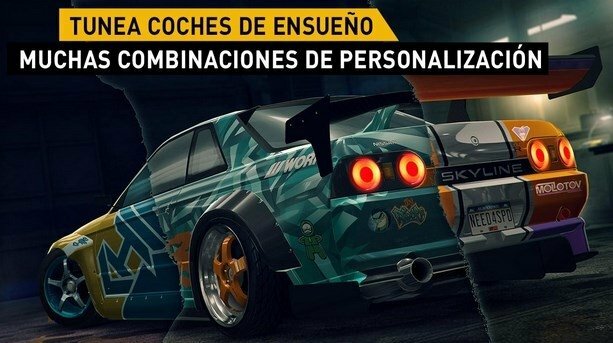 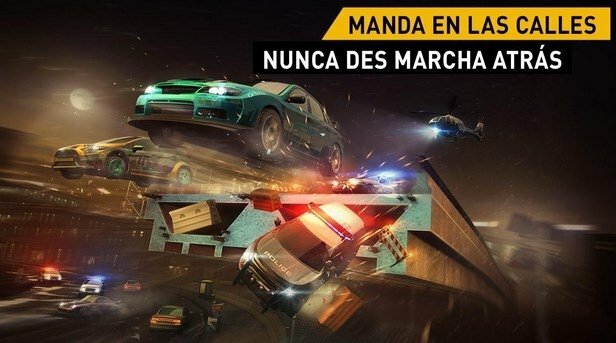 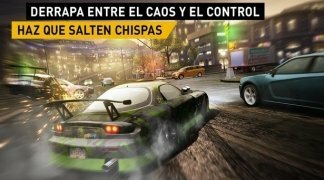 In this game you'll have the chance to customize and pimp the best cars: Subaru BRZ, BMW M4, McLaren 650, Porsche 911 and many more. You'll race around at full speed, dodging all sorts of obstacles and skidding around at full throttle. Don't let the cops catch you. 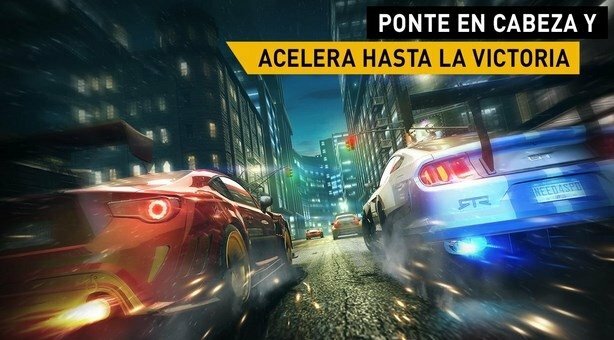 You'll be able to take part in over 1,000 challenging races in which you'll have to burn rubber fearlessly to reach the highest score and become the king of the streets.